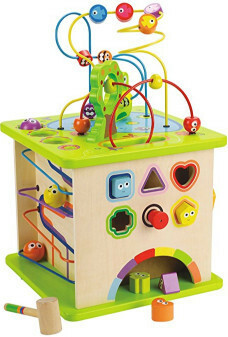 encourages imaginative thinking, and the development of problem-solving abilities and fine motor skills. made with wood sourced from environmentally sustainable forests. durable child safe paint finish and solid, wood construction.